SS eventually caught the attention of record labels, and in 2004, their 1st international debut, "Premeditated", was released on Sector 9 Studios (US) and Out of Line (Europe). To promote the release, SS departed for an extensive North American tour with Imperative Reaction. In November of 2004, SS took their act to Germany to perform at a series of "Out of Line Electro Festivals" with Hocico, Icon of Coil, God Module and Spetsnaz. 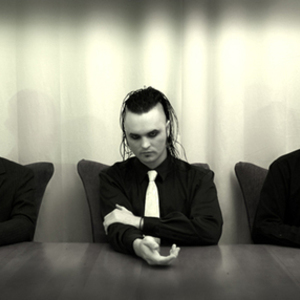 In 2005 SS moved to Metropolis Records, to release their next album, "Postscript", showcasing the band's knack for writing some of the most emotional electronic music in the genre. After following the release of "Postscript" with a US tour, SS is once again back in the studio working on more music to satisfy their ever-growing fan base.